Marshmallow Peeps, graham crackers, and milk chocolate combine to create a delicious and fun Easter treat. Marshmallow Peeps s’mores! What does a mama of four boys do to entertain her sons over Spring Break? Well, today after we finished trying to kick up the reaction from dropping Mentos into Diet Coke by coating them in baking soda–didn’t work–we put marshmallows in the microwave to see how big they would get before deflating. I won’t bore you with the science behind the reaction…just know that they get huge! Seriously, beyond heating water for tea, microwaving marshmallows is the main reason I own a microwave. Being that Easter is just a few short days away, I have a stash of marshmallow Peeps in the house, so making Peeps s’mores was not a big leap. Comfortably Domestic Confession: I have two 6-packs of Hershey’s bars, a big bag of marshmallows, and a box of graham crackers on hand at all times in case of a s’mores emergency. We have frequent bonfires during the warmer months for the express purpose of roasting marshmallows, but in a pinch, the microwave will do. If you’ve never made s’mores in the microwave, you are seriously missing out. 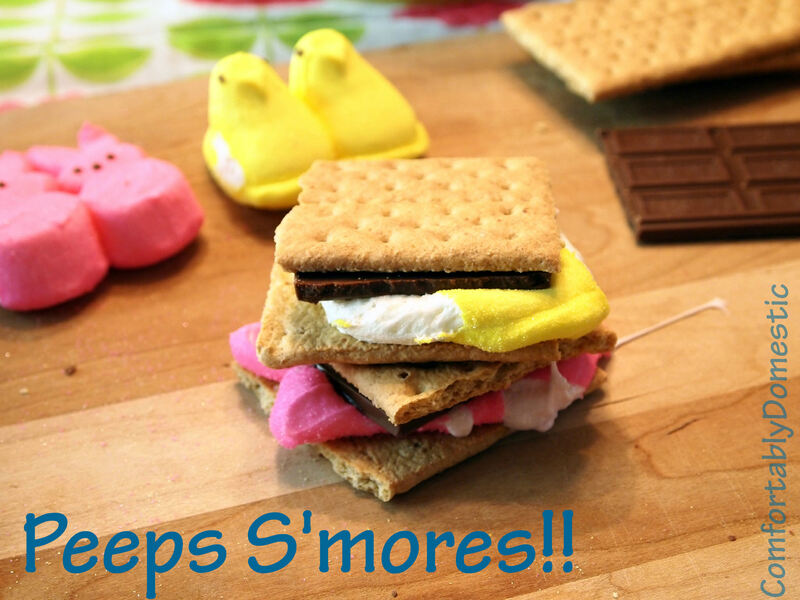 And if you’ve never made marshmallow Peeps s’mores…well that has to change like pronto! I do not iron. Ever. 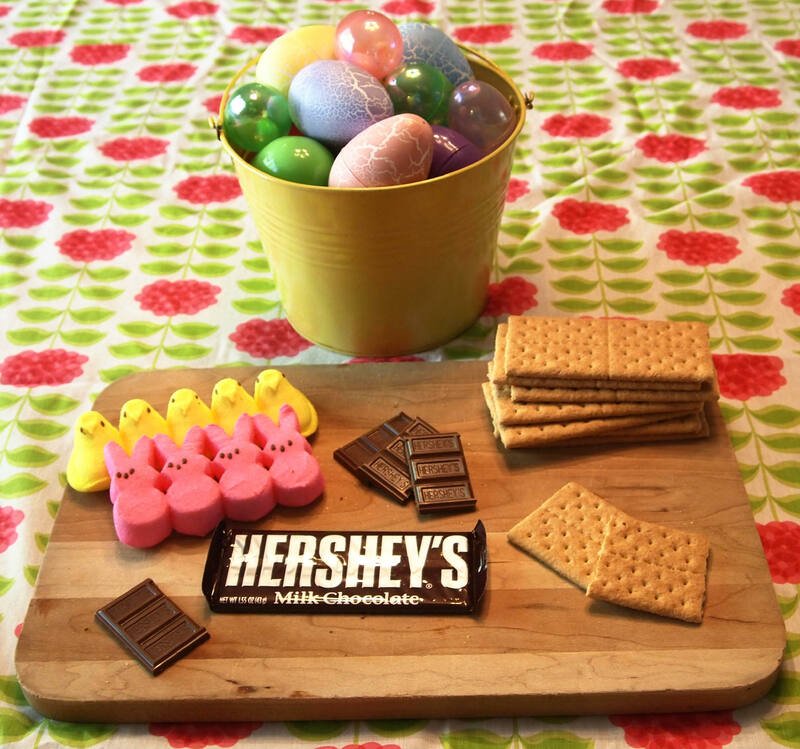 Grab some Peeps, Hershey’s milk chocolate bars, and a sleeve of graham crackers. Mis en place. Snap a graham cracker in half. Set a Peep on one half, and a 1/4 of a Hershey’s bar on the other half. 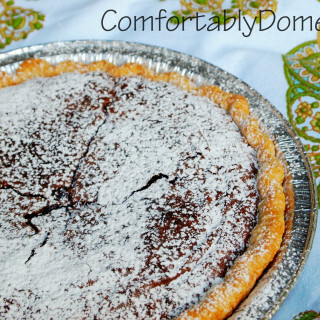 Set the whole deal on a microwave safe plate. 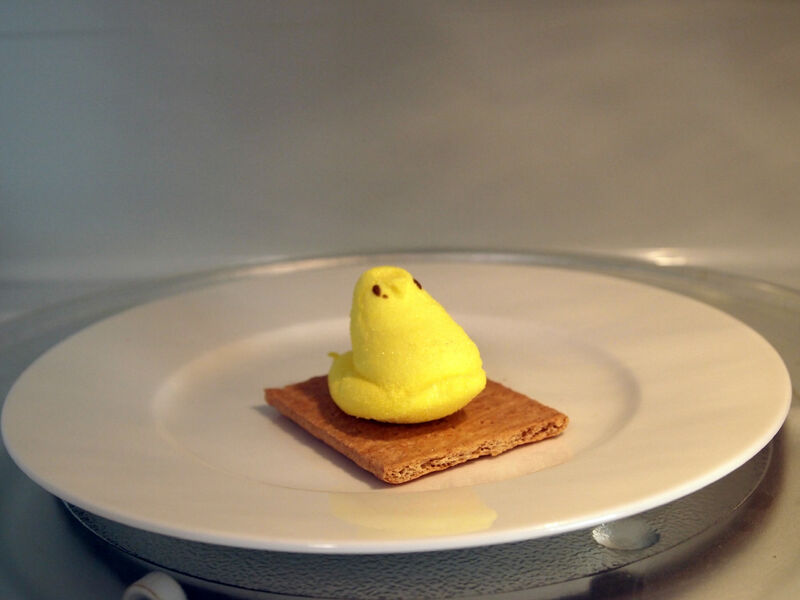 Set the graham cracker half with the chocolate aside while you put the marshmallow Peeps half in the microwave. 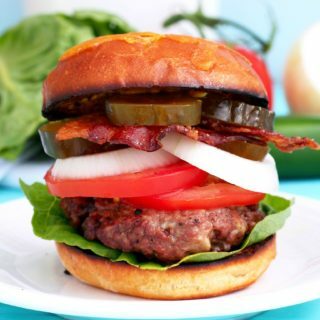 Cook on full power for 8-15 seconds, depending on the wattage of your microwave. My nuker is a middle of the road wattage wise, so I set it for 10 seconds. At which point this happens. Actually, the Peep puffs up even more, but as soon as the microwave cuts off, it immediately begins to deflate. My boys think this is hilarious. Pop the chocolate on top of the puffed-up-marshmallow Peep, and cover it with the other half of the graham cracker. and know that I’m equal opportunity when it comes to s’mores. The little pink bunnies got a chance to ride on the nuclear carousel, too. Suffice it to say that the results with the bunnies are a tad more extreme, but equally delicious. Seriously messy. Thankfully I have a few volunteers that don’t mind getting all sticky and messy when they eat. In fact, they excel at it. Case in point. The Baby opted for an unconventional method for eating his very first s’more. Very fun to watch. He stopped after he picked the melted chocolate off his s’more. He stopped after the chocolate was gone and left the rest on his plate. That’s my boy! So if you’re as easily amused as we are, go ahead and pop a few marshmallow Peeps in the microwave and make Peeps S’mores. Filed Under: Comfort Food Recipes, Crafty DIY Stuff, Desserts and Sweets Tagged With: cheap and easy science experiments, desserts, Easter fun, edible science experiments, family, housewife, mother of boys, What's more fun than trying to blow up marshmallows? My son has two weeks break for Easter. You gave me some serious ideas on how to entertain him! Thanks Kirsten, I am sure my son will have fun too! I'd love to hear about how much fun you son has with marshmallows in the microwave. Such a fun "boy" activity. A smores emergency -- love it! :) Hope you had a wonderful Easter! Happy Easter to you, Cheryl! Mise en place? I laughed so hard at that. Given that there is a 99.9% chance that there will be Peeps in my basket this AM, I will definitely test this theory out after Passover is done. Happy Easter Kirsten - I hope that you have a blessed holiday surrounded by your family. What a joyful day! Glad you appreciated the Mis en place. 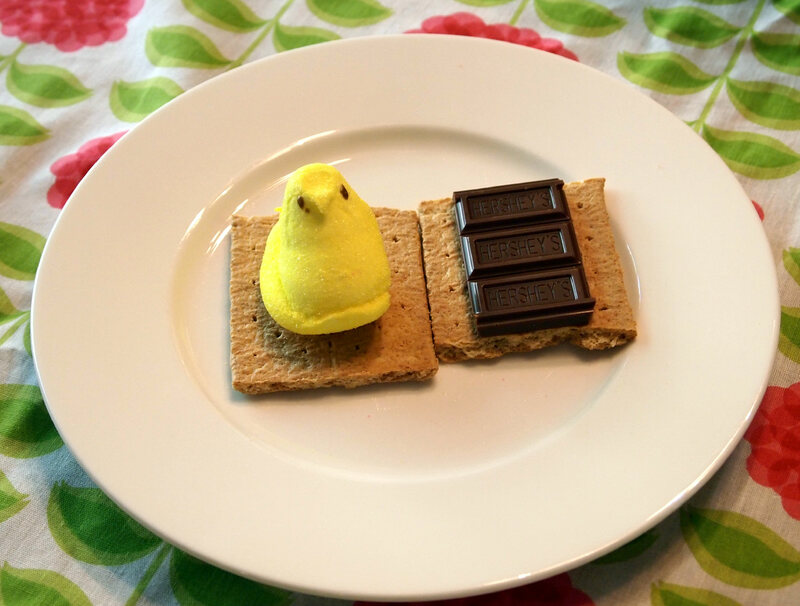 I admire your will-power when it comes to Peeps, but I understand you waiting until after Passover for the s'mores. P.S. Peeps are also fab frozen. Just lobbing that out there. You have just officially cause my rank as "Best Aunt Ever" to skyrocket. I'm talking HUGE skyrocketing stuff. My nieces are going to freak when their now supremely cool aunt shows them this new little recipe she knows! That's funny because it was my favorite aunt that showed me the marshmallow in the microwave trick in the first place. You are in good company as far as cool aunts go! LOL, what a crack up! 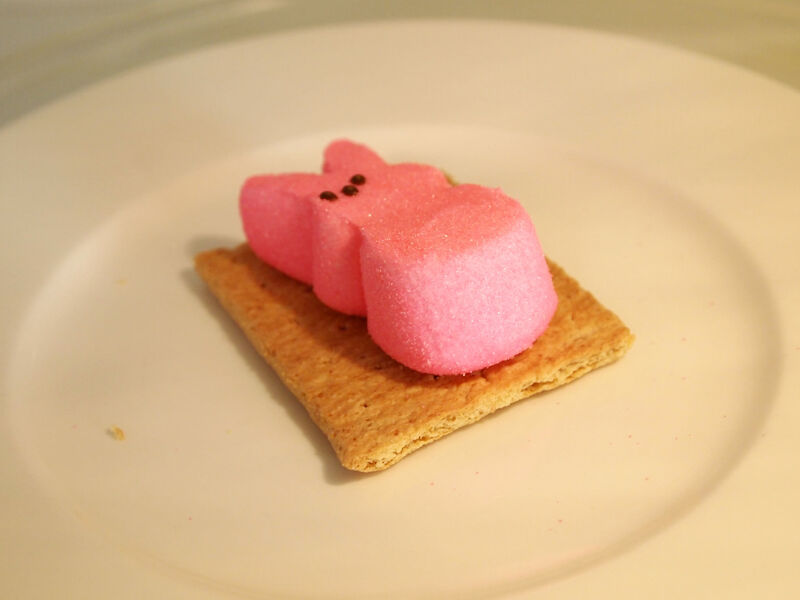 I love s'mores, but using peeps just puts a whooooole new spin on the treat. Maybe a constructive way of getting a little pent up agression out? ;) I bet the kiddos loved them! Well that was certainly part of it! ;) Definitely a great stress reliever. When I read that title, I actually heard a little snare drum rift in my head. We are aldo guilty of murdering peeps in the microwave, and you're right - it's all kinds of puffy fun. In fact, watching them deflate is almost as much fun as watching them puff. Equally entertaining - roasting peeps over a bonfire. The sugar actually sparkles. And now you'll have to try that this summer. Time to stock up on those post-Easter clearance sales! I figured that you of all people would appreciate the obvious puns in this post. Sometimes puns cannot be contained. I'm definitely going to stock up after Easter so that we can roast Peeps outside. What a cool idea. I figured the sugar would burn, so I look forward to the sparkles. We too have those three ingredients in our pantry at all times. Ever used Reese's Peanut Butter Cups instead of (or in addition to) the Hershey bars? Holy mother of s’mores! Super good. ~d. Whoa! Hold on a second. You can put Reese's PB Cups in S'mores?!?! Why did this never cross my mind? And now I'm going to try it with Mounds bars, too. You're an evil genius, that's what you are! Ooooohhhh...Mounds bars!!! Who's the evil genius now?! ~d. *nuclear carousel* love that! Believe it or not I had s'mores for the first time in my life only last summer with the grandkids! Nice to know that we don't need a bonfire outside to enjoy them. Happy Easter! I wonder if s'mores is more of a US thing? My aunt from Denmark wrinkles her nose in disgust whenever she's here visiting and we offer her one. Although she turns her nose up at peanut butter to, so that that for what its worth. ;) Happy Easter to you & your family, Paula! Haven't ever nuked a peep. But we do love our s'mores. There is nothing better than a fire roasted marshmallow. But as we have a gas stove top I tend to toast my marshmallows over that if we don't have a fire going. Peeps may be more messy over a stove, though, so I might have to treat The Cub to a microwaved one this Easter season. There are some funny websites with peep craft creations out there. So funny! I'll have to try this as S'mores are an all time favorite but I only feel the need to make them when camping which is like, never. I have to say though. I felt a little sorry for the peeps when I saw them on their graham cracker bed right before they were put in the cooker. Time to get my head checked??? Ha! I assure you that the Peeps were not harmed any more than if they were directly popped into our mouths. Ha! Thanks for the vote of affirmation, Jane! :) Nice to have you here.